4th February, 2015, 8:10 am AEDT, Melbourne, Australia. Each full moon is effectively a window, a portal through which we can download Light, Love, Power, depending upon the nature of the full moon and the capacity of our auric vehicle. We work in consultation with our soul. The energies of this full moon beautifully harness transiting Uranus in Aries, which means that it is a wonderful opportunity for liberation. Liberation from the rational mind, liberation from thoughts that have held us back; liberation into the heart. Beautiful aspects, which if we embrace them with courage, can take us forward out of our separated selves, into the unified energy which is the heart chamber; through our heart chamber, through the door of our of our heart and thence into the realms of Light. Pluto in Capricorn continues to activate a tight square to Uranus in Aries. All the reasons why we have been unable to live in our heart; all the reasons why we have had attachment to certain beliefs, certain identities, certain ways of being. This period, a couple of days before 4th February and a couple of days afterwards, is a window for freeing ourselves, liberating ourselves, cutting ourselves free. As I look at this chart I wonder whether the liberal government has overstepped its mark, and the voice of the people of the Australian people will begin to rise. The search for justice, the search for true governance, the search for principles in government life and those who hold government office. So I would hope and pray for that – that heads begin to fall. Heads begin to fall. Similarly in our personal lives we need to allow aspects of ourselves which have held us back, controlled us, allow those aspects to fall away. Jupiter is relatively close to this full moon, bringing wonderful grace. 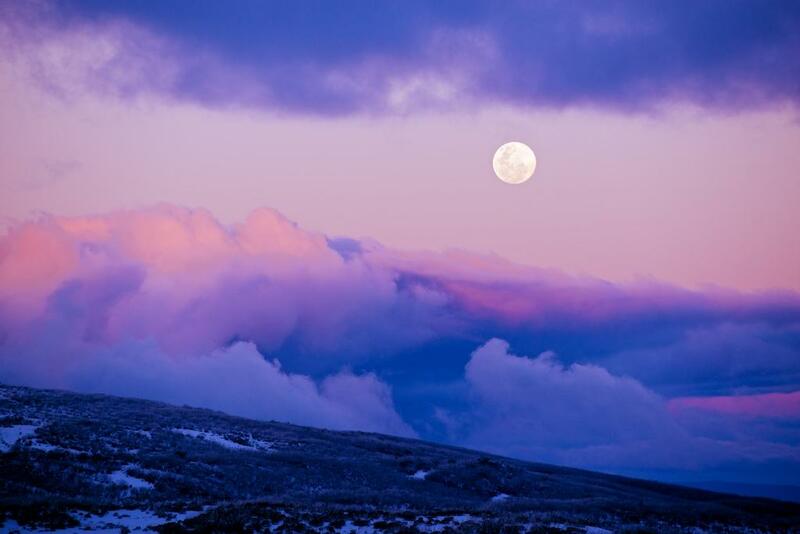 It gives us an added boost; this full moon provides us with a window to follow our joy. What an opportunity to feel closer to our soul light, closer to the goals that we as Australians hold dear to our hearts. Of course not all Australians will be responsive to the heartfelt Jupiterian energies and the liberating Uranian energies, that are so closely associated with this full moon. There are those who are governed by fear, indecision, inertia or those who simply want the buck to the passed – they make up the unthinking masses. With the square between Sagittarius and Pisces, there are also those who wish to remain hidden behind the scenes, pulling strings in government, or opting out of personal responsibility. So it would be foolish to suggest that these people don’t exist or have disappeared, they haven’t. However the impulse of this full moon is to rise above like a cresting wave; to rise above the fears, the doubts, the cynicism, the dirty deals, the deception, the propaganda which has been plaguing our public office and plaguing our country. Rise above it, rise above it. On a personal level we are challenged to look ourselves squarely in the face. To rise above our own romanticism, glamours, illusions, yearning for that which is not possible or that which has fallen away. The square between Saturn in Sagittarius and Venus/Neptune in Pisces is a waning square. Hopefully this indicates that the tide has turned upon some of our astral yearnings. If so, then under this full moon they can be washed away, washed clean. 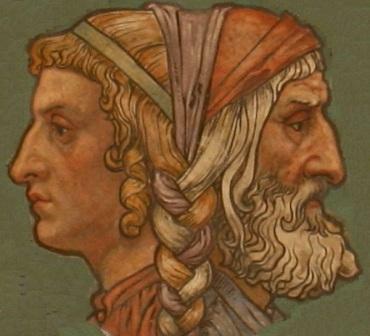 Chiron sits in a relatively close conjunction to Mars in Pisces, representing the two headed Janus. The right hand of the ego often does not know what the left hand is doing. We delude ourselves. We are, by our very human nature, corruptible. It is this corruptibility that is like a canker eating at the sores of our astral/emotional body and the astral body of our society. It is this moral cowardice which needs to be flushed out of my shadow, your shadow, the group shadow – flushed out, flushed away. 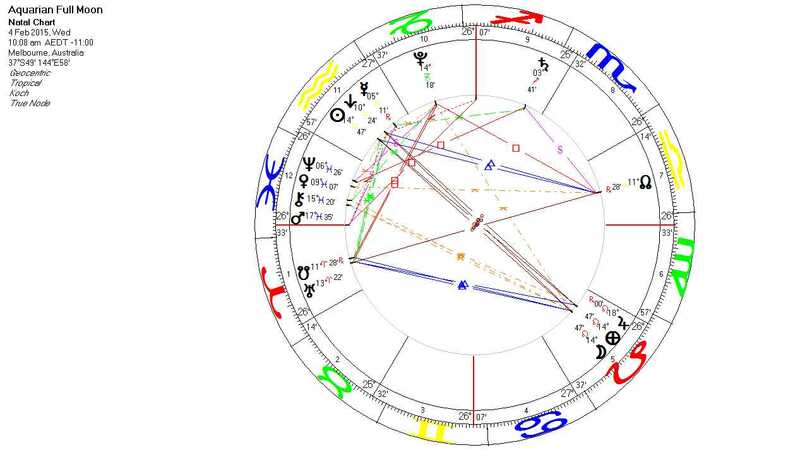 The chart for this Aquarian full moon (cast for Melbourne, Australia) has Pisces rising. There are also 4 planets in Pisces, as well as Pisces rising. Pisces is one of the signs associated with death. So the question really here is:- “Will we voluntarily as individuals and as a nation release and allow the past to fall away, to drop from our psyche? Will we allow our old fear, old corruption, old moral cowardice to fall away and embrace the governance of the heart?” More than anything this Aquarian full moon is asking for the governance of the heart, through your soul, my soul, in the halls and corridors of power – governance of the heart is required by us all. The recession in Australia is deepening. Crisis has its own reward. An economic crisis may well bring the country to its knees and force this issue of moral strength, instead of moral cowardice. 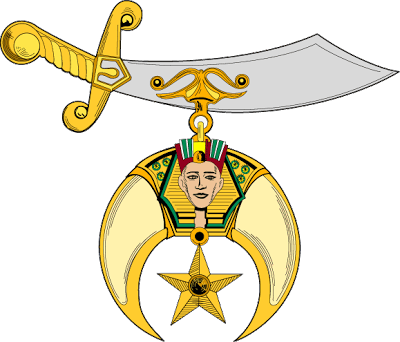 Saturn in Sagittarius sits in the house of international relations, as the spectre of evil and of terrorism walks abroad and is fanned by the flames of hypocrisy, fear, prejudice and hatred. So we, here in Australia, are part of the global cleansing, and this Aquarian full moon period from 2nd through to the 6th February is a time for a clearing and cleansing and a reckoning. This is essential in order to assist us to release ourselves from the pall of global apathy, the global shadow and global propaganda, which threatens to envelope 21st century living. A wide yod involving Venus in Pisces, North Node in Libra and the Moon in Leo exists. Look for the upstanding individuals, support them. Look for the upstanding partnerships, adhere to those. Align yourself with the upstanding people in your life, work with them. Be upstanding. We are all called to be upstanding. It is a clarion call, no one is excluded, all are welcome. Be upstanding. Allow the governance of the heart, sidestep moral cowardice, indecision, denial, escapism and buck passing in all its forms. Mercury is still retrograde on the 4th February 2015. Internally if we take the time to reflect, we will become aware of the actions that need to be taken in our lives. There is a double yod in this chart involving the focal Moon and Earth with Pluto in Capricorn and Chiron in Pisces. This aspect pattern is actually a boomerang, as it resolves via the Sun in Aquarius. We live in a time of rapid media expansion and a time of rapid scientific expansion. Therefore let us harness the energy of this transformational Yod/Boomerang and utilize the science of the heart and the science of righteousness. Use these energies to our advantage, to raise the call, raise the voice, raise the awareness of the common people. This raising of the voice, this call is going out – to be upstanding. We can respond as individuals, we can respond as couples, we can respond as co-worker’s, we can respond as families, as communities. As a nation we are called to respond; to disengage from the politics of fear and propaganda and to respond. We are called to share and disseminate that Call, the clarion call of the heart for truth, into our worlds.